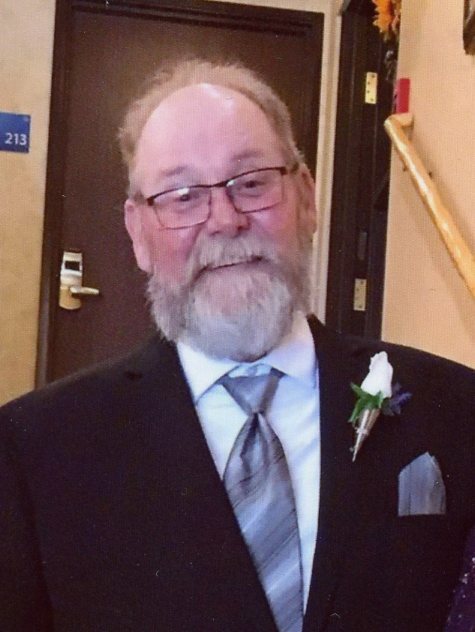 Obituary for Frank J. Kuhns, Sr. | Frank Kapr Funeral Home, Inc.
Frank James, Kuhns, Sr., 59 of Connellsville, died unexpectedly, late Friday night, November 16, 2018 in Highlands Hospital, Connellsville, following a Cardiac event at his residence. He was born January 24, 1959 in Mt. Pleasant, the son of the late Wilmer and Mildred Lankey Kuhns. He was educated in the Mt. Pleasant area School District. Frank was very gifted in all trades. Years ago, he managed the Mt. Pleasant Car Wash. He was also facility manager for the Laurel Highlands Campland for many years. Frank was a loving and caring husband, Father, Grandfather and Brother to his family. Frank J. Kuhns, Jr. and fiancé Casey Veronda of Fairmont, W.VA.
Family and friends are cordially invited to the Frank Kapr Funeral Home, Inc. 417 W. Pittsburgh St. Scottdale, Tuesday 2 – 4PM & 6- 8PM. In lieu of flowers, the family suggests that those who wish to remember Frank in a special way, may make contributions to a charity of their choice.